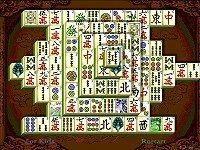 Description: In the medieval times the sailors whiled away the time playing the mahjong. 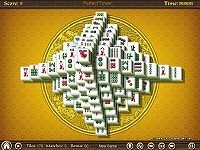 Find identical tiles and click at them to delete. But pay attention that the tiles should be unlocked, i.e. no tile above-below or to the left-right. Tiles with 4 seasons and clams match even if they are not identical. 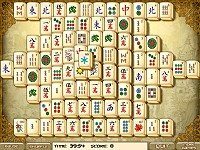 Marine Mahjong is colorful and relaxing game. 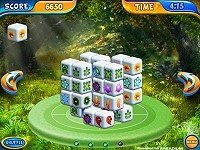 Play absolutely free and pleasure!